Kadrilki is made of genuine leather in red color - women's dance shoes, made in the workshop of the company "Sudarushka". They are specially designed for the execution of energetic folk-character dance. Shoes tightly fit the foot due to the lacing. These shoes are well-captures the ankle, providing it a kind of insurance. In production of Kadrilki only natural materials are used. 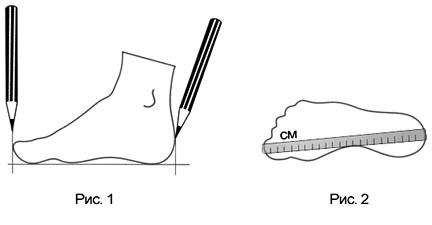 The sole is made of a ladle, stacked heel has the optimal height - 4 cm. Red dancing shoes will suit any female folk costume, and complement folk or historical- everyday life image. Look through all footwear sizes and order Kadrilki in our online store in sizes from 35 to 41. We deliver goods throughout the country and abroad. Check the conditions of the order by phone.